Today, we live in a modern world where we don’t have enough time to think for others who really need your help to survive in life. Very rare people come out from their daily challenges and go for various welfare schemes and provide help to many underprivileged kids, adults or elders. 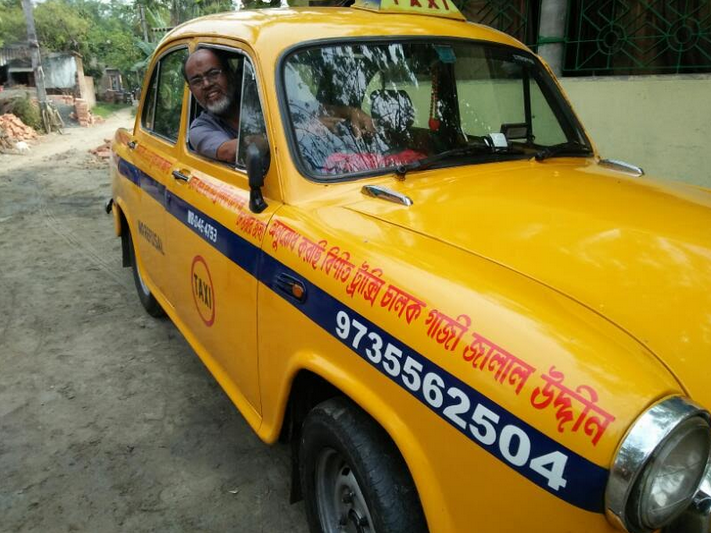 We should share a slice of the inspiring story of a Kolkata 63-year-old taxi driver, Gazi Jalaluddin who runs two schools and an orphanage for 400 underprivileged kids in his village Thakurchak, Sunderbans - famous for the breeding ground of the Royal Bengal tiger! He has understood the essence of life, so early, something which our illustrious political and Corporate leaders - chasing that pot of gold for an eternity, have failed in. Kudos to Gazi for his contribution to the society and in fact, he is a real hero who makes an actual impact on the ground. “Even if the government doesn’t help me I will lead my own fight for the education of these children, the soul cause I support because I never got any opportunity like this,” says Gazi. He had forced to discontinue his education due to abject poverty at an early age of seven and begged on the streets and later started pulling a rickshaw. 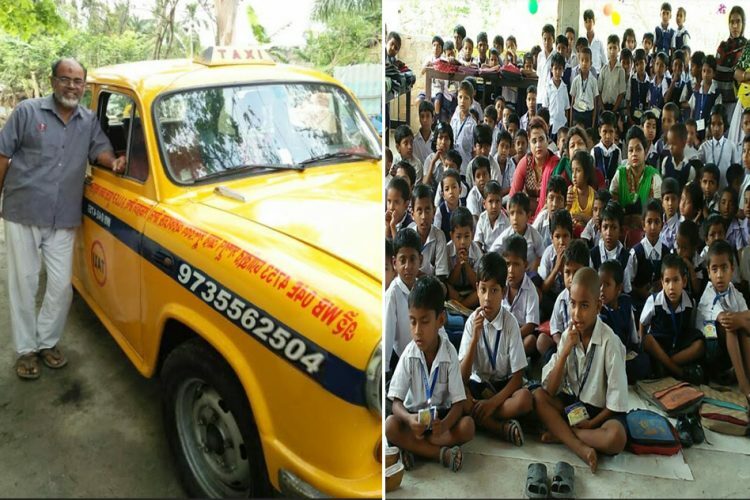 The seed of helping underprivileged children done at the age of 18 years when he started riding a taxi and parallel donating books to needy kids whom he wants to see flourish in the days to come. “I started off by asking my fellow passengers to donate so that we could buy books for kids. For the next 20 years, I arranged books, clothes sometimes food for the children,” said Gazi to the Logical Indian. 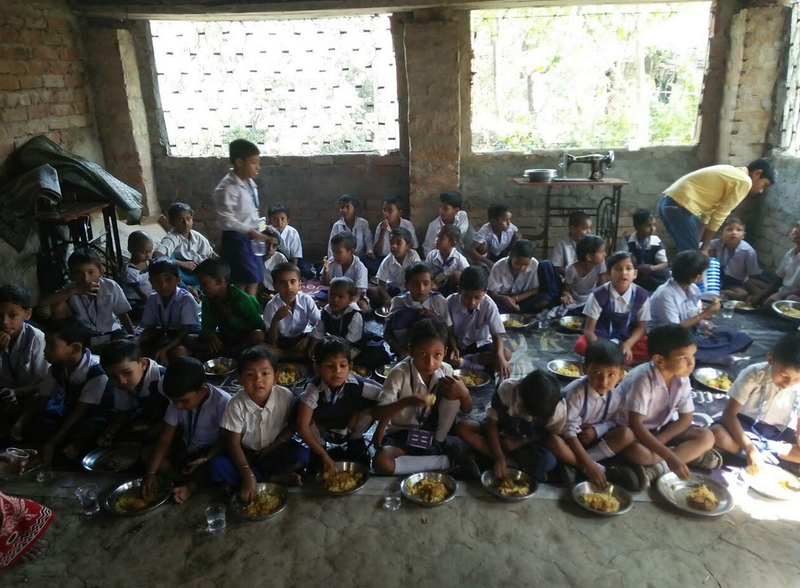 The main aim of this social initiative, no child from his locality ends up being misfortunate as him and opt them a level playing field to overcome the struggle in life. 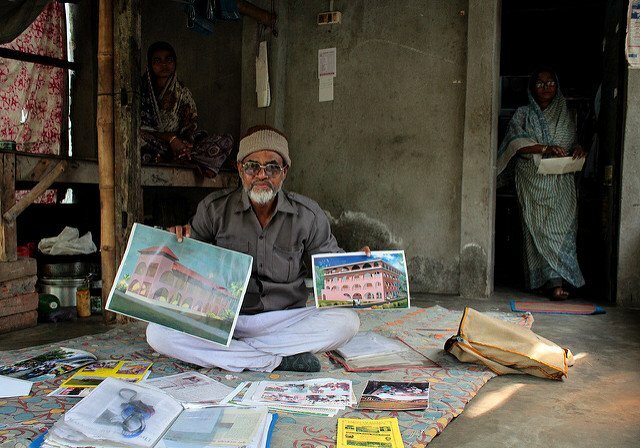 Using his meager savings in 1998, he built the two-room house and started a small school with 22 students in Thakurchak village. 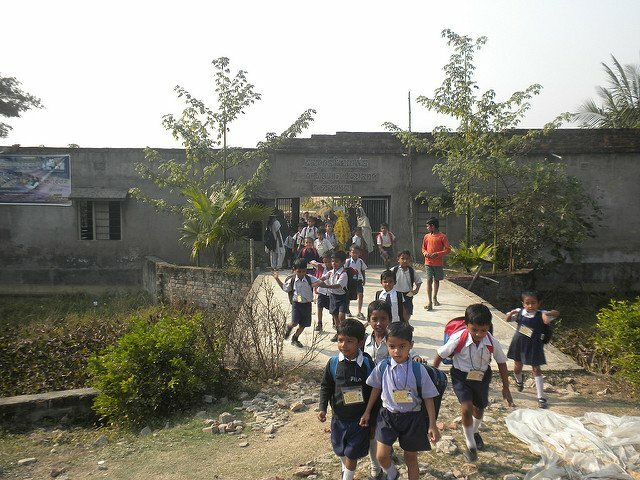 The school named after his two sons – Ismail Israfil Free Primary School. 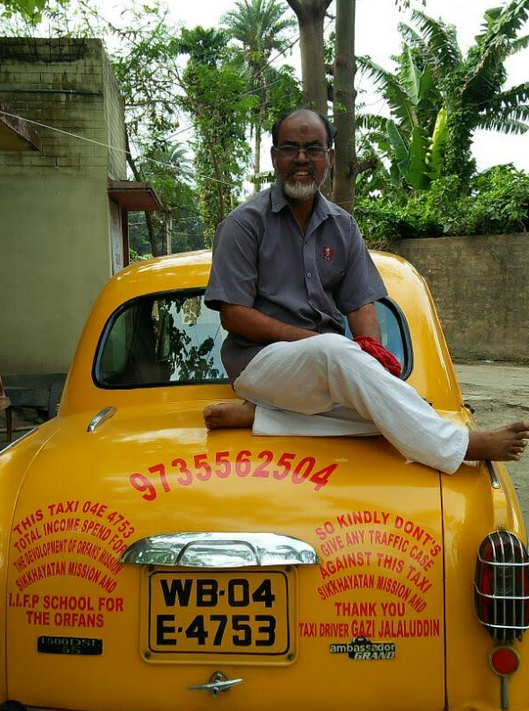 His daily earning from taxi ride goes to students education, books, clothes, and food! He also helped many orphans who couldn’t do anything because of the dearth of resources and shelter. If you wish to help Mr. Gazi for his social welfare initiative may contact him on +91-9735562504 or email at sundarbanorphanage@gmail.com.